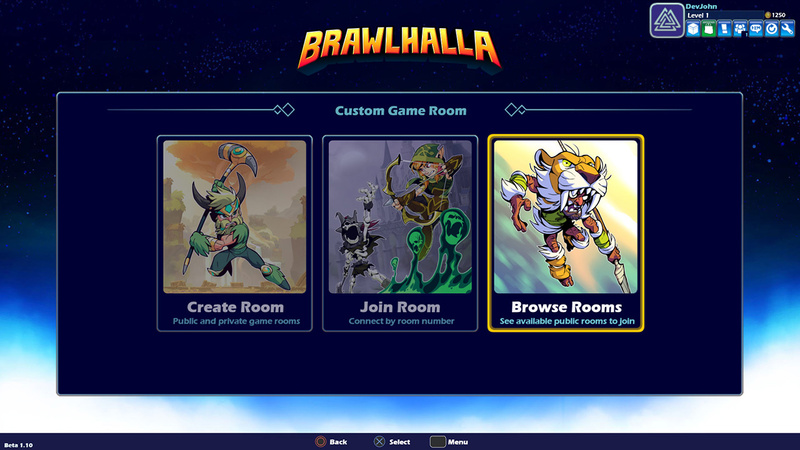 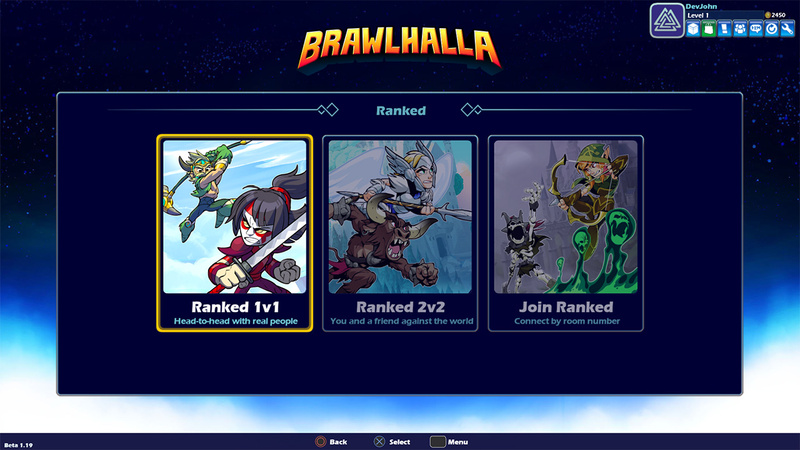 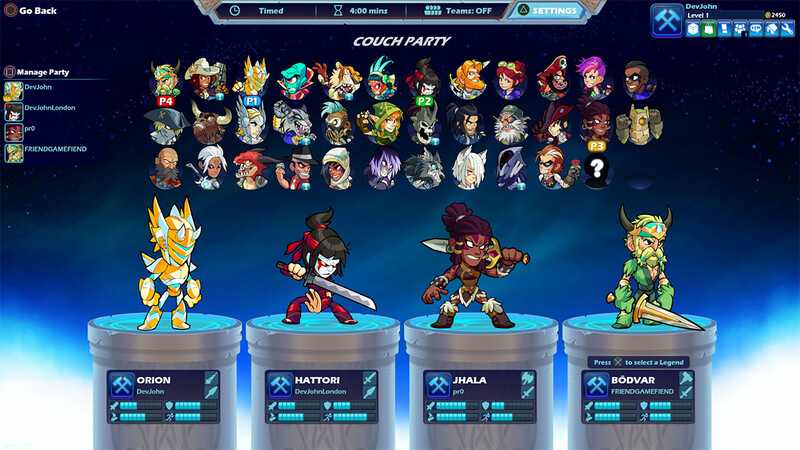 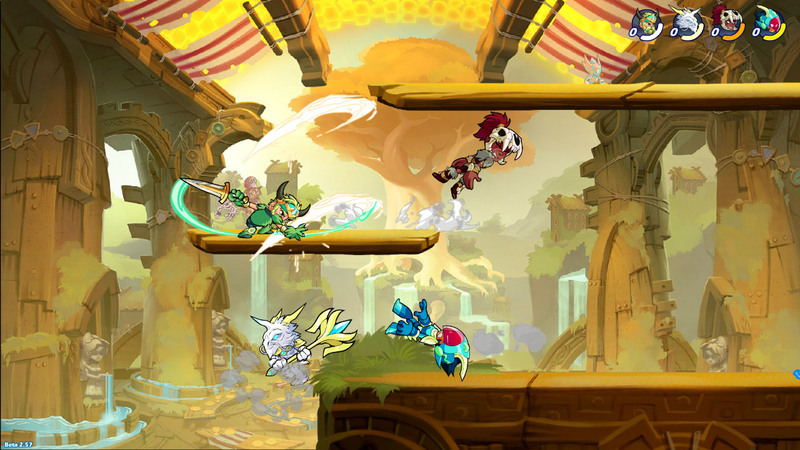 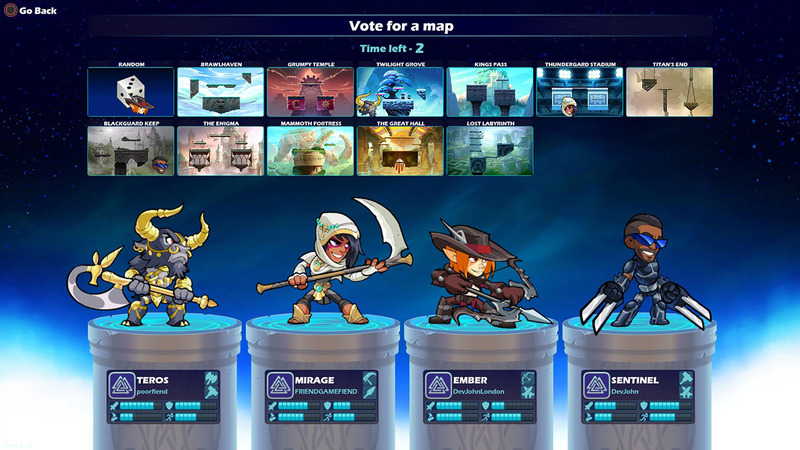 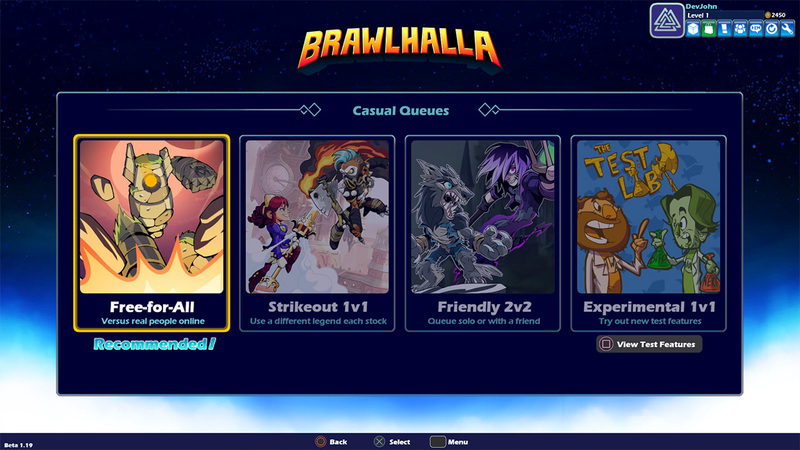 Brawlhalla is a free-to-play platform fighting game featuring both online and local competition as well as single-player and co-op modes. 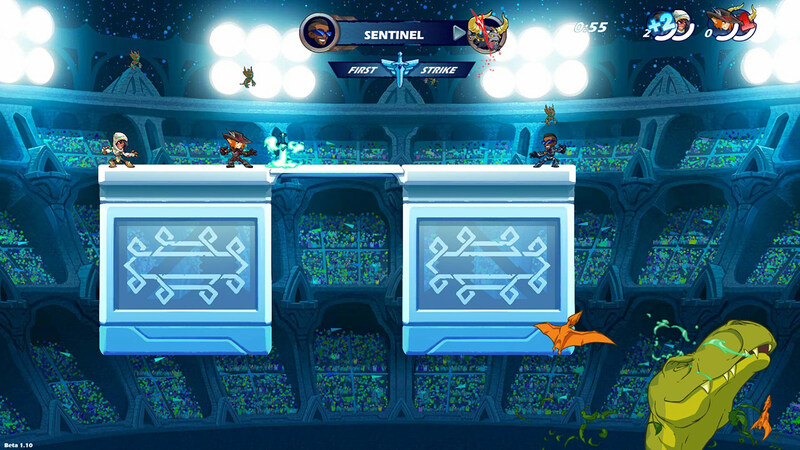 Alternate Game Modes - Brawlball, Bombsketball and more. 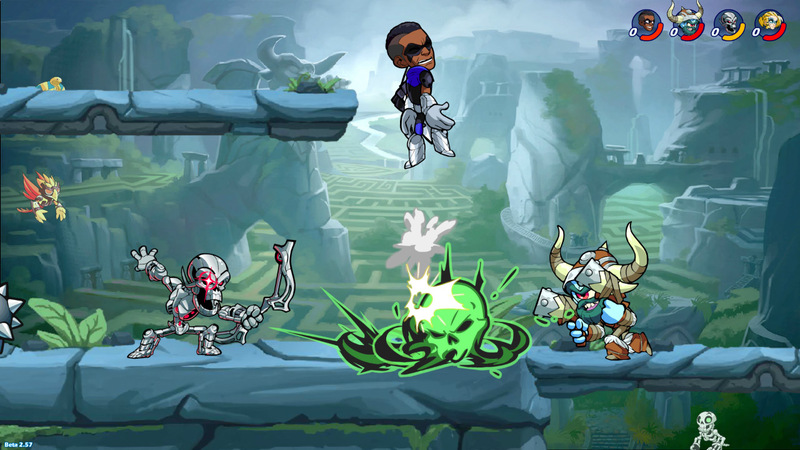 Copyright 2017 Blue Mammoth Games, All rights reserved.